Oltursa is a legally established Peruvian transportation company that has been offering its high quality services to the public for more than a decade. It has a modern fleet of buses that are comfortable and safe. The services provided by the company aim at making your trip a pleasant and safe experience: the buses are monitored by GPS at all times, the driver changes every four hours, and they have oxygen tanks for high altitude destinations. 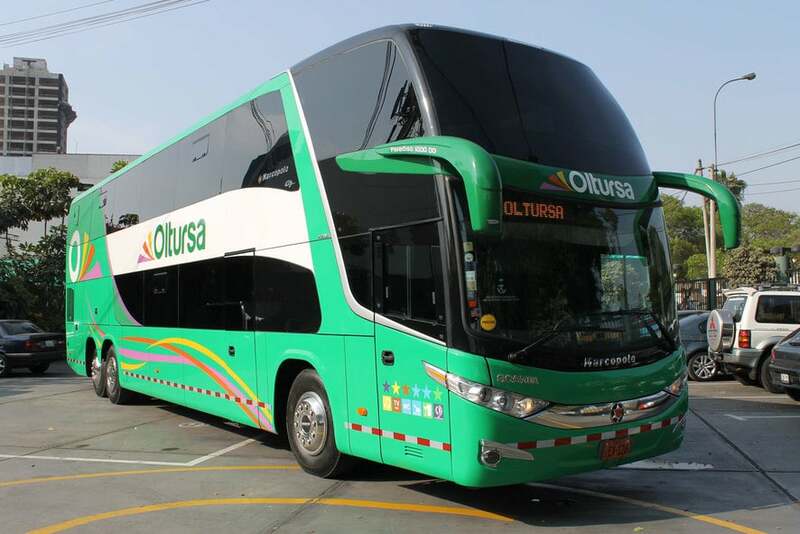 Oltursa was the first company to bring two sorts of buses to Peru, equipped with reclining seats. They also were the first ones to incorporate GPS across the whole fleet of buses, long before the law required it of all formal bus companies. They also were the first ones to decentralize from the center of Lima to the much quieter and safer zone with their bus terminal in the neighborhood of San Isidro. Oltursa offers trips between the most important tourist cities in Peru, such as Cuzco, Lima and Arequipa. 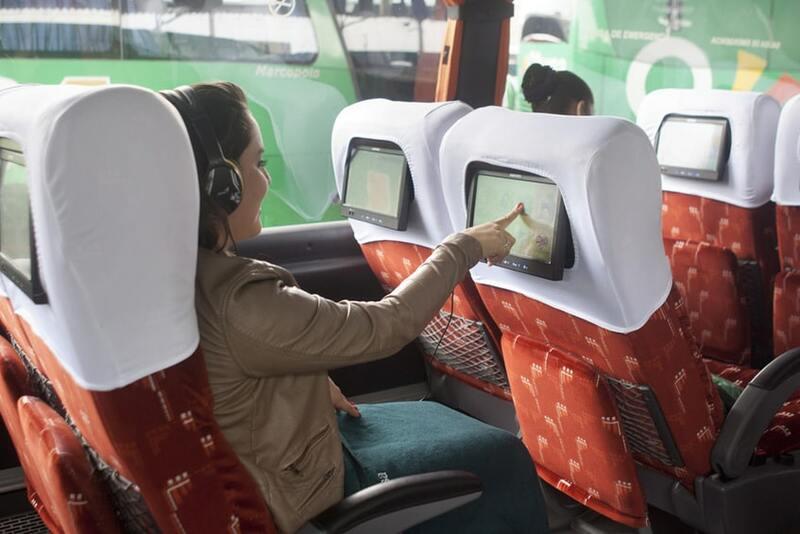 With Bus Tickets Peru you can book online for even more convenience.